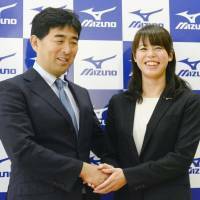 Double Olympic medalist Natsumi Hoshi, who won the bronze in the women’s 200-meter butterfly at the 2012 London Games and the Rio Olympics in August, said Tuesday she is retiring from competition. The 26-year-old appeared in three consecutive Summer Games and as many world swimming championships despite suffering from Graves’ disease, characterized by excessive production of the thyroid hormone, for which she had the thyroid gland surgically removed in November 2014. Last year, she became the first Japanese woman to win a gold medal at the swimming worlds. 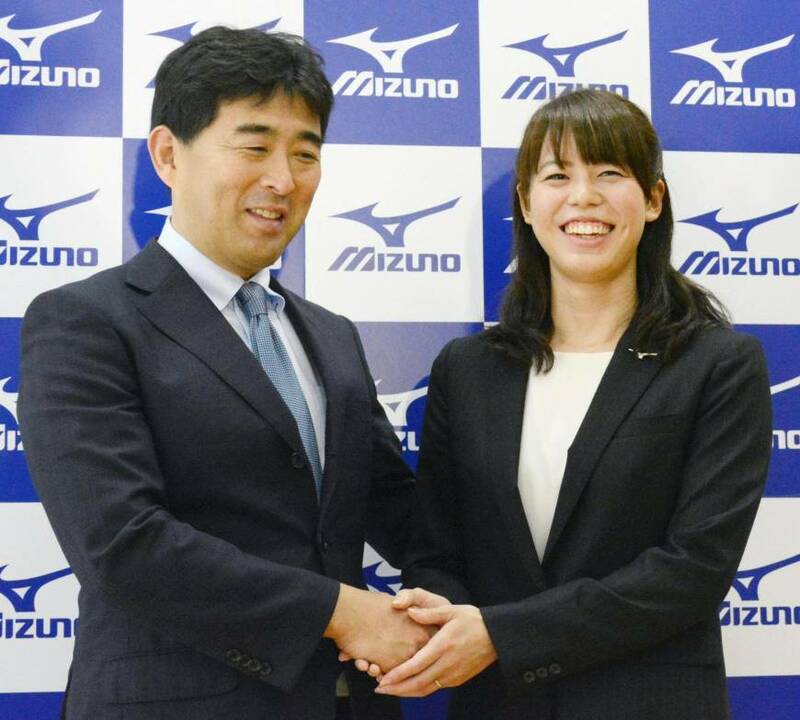 Hoshi will remain with the swim team of sporting goods maker Mizuno Corp. as an assistant coach.